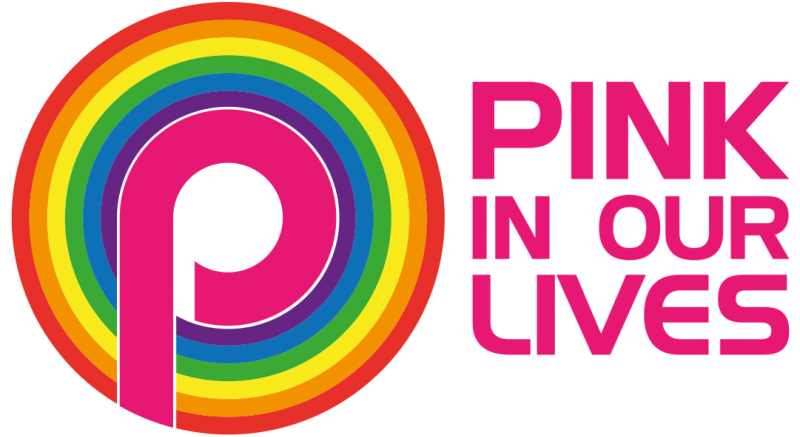 A BITE OUT OF OUR PINK WORLD!!! 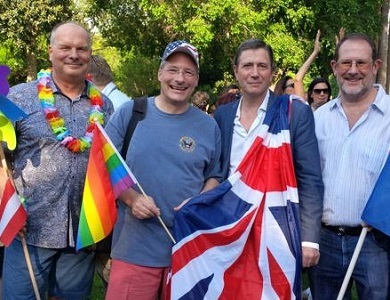 The British, American, Australian and Austrian ambassadors to Cyprus marched together in the country’s Pride parade last weekend of the 6th of June 2015. It’s second annual Pride event drew huge crowds with many LGBT people and supporters marching in support of greater rights in the country. 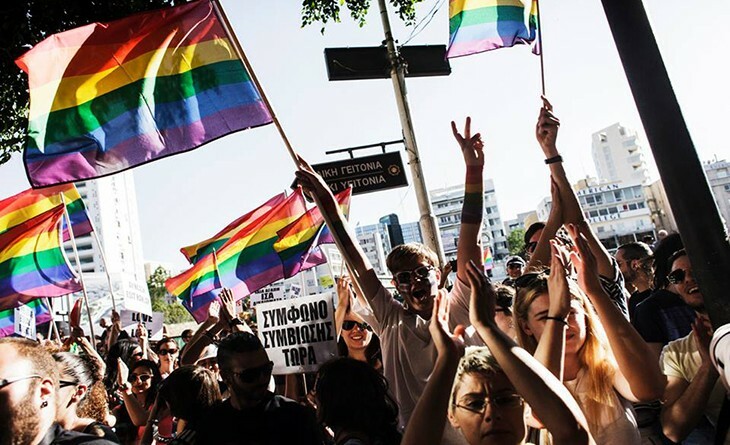 Homosexuality was only legalized in Cyprus in 1998, with plans for civil partnerships recently gaining approval. Marching together in the Parade were four Ambassadors and High Commissioners to Cyprus, Australia’s Trevor Peacock, America’s John M Koenig, Austria’s Dr Karl Mueller and the UK’s Ric Todd. The Cypriot government’s Interior minister Sokratis Hasikos also attended the event. Sokratis announced: ““I am here in my official capacity as Interior minister, but also as a representative of the government. 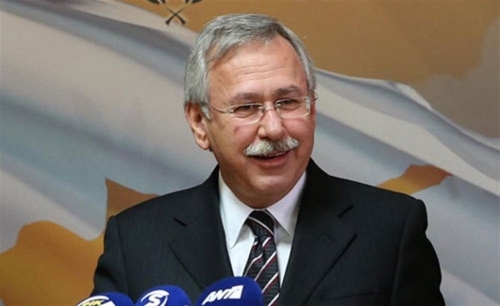 I personally, as well as the executive branch of government, have listened closely and fully understood the issue you have repeatedly raised with successive Cypriot governments and responded positively”. Follow us for more at Facebook, Youtube, Instagram or Twitter. 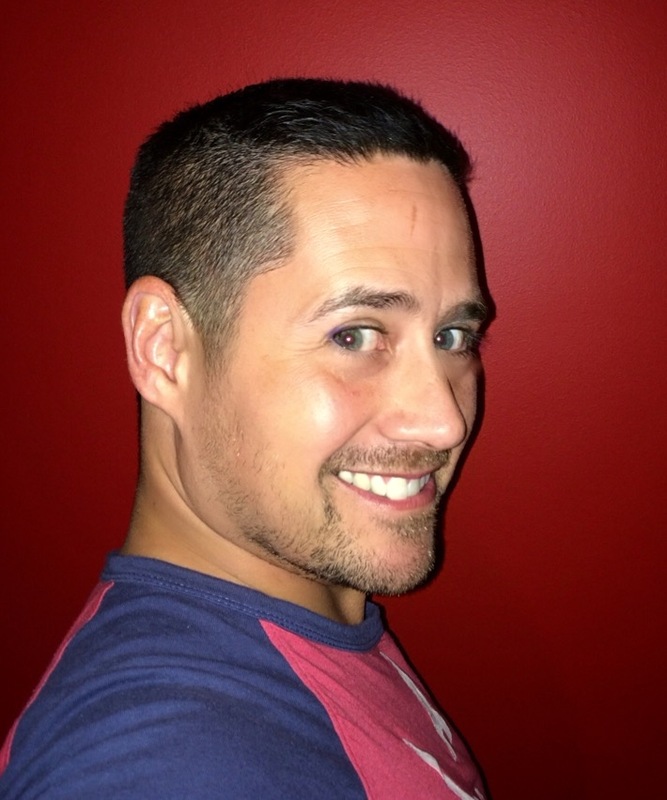 Previous Post: COMING OUT HAS NEVER BEEN DONE THIS RAUNCHY!!! Next Post: AIDS LIFECYCLE 2015!! !